Treasure Coast Process Servers has a team of experienced process servers and office staff. We are dedicated to ensuring that every service of process is handled in a timely and professional manner. Put legal documents in the right hands with the services of Treasure Coast Process Servers of Palm Beach (including Belle Glade), Martin, Indian River, Okeechobee and Saint Lucie Counties, in Florida. Contact Treasure Coast Process Servers today for all your legal document service needs. Call us, or fill out our contact form for faster service. Treasure Coast Process Servers has an absolute commitment to its core values: integrity, respect, honor, love of country, superior product, dedication and teamwork are our guiding principles. 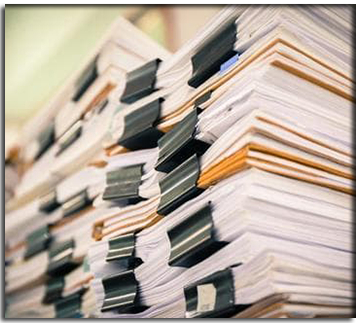 Treasure Coast Process Servers provides a variety of legal document delivery services for law offices, businesses and individuals within the Florida Treasure Coast region and South Florida. We get your documents served quickly and professionally to get and keep your case on track. We accept checks and all major credit cards. Call us to make a credit card payment. 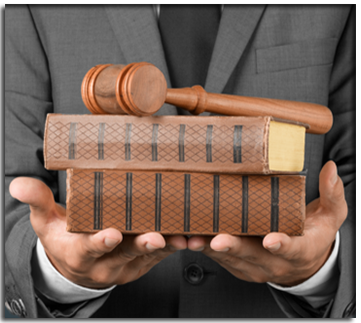 In-depth knowledge of Florida Statutes and Rules of Civil Procedure ensures your documents are served right. Through our convenient Contact Us form you may submit any question you may have or just call us at (772) 800-8509 at your earliest convenience. Treasure Coast Process Servers is the one to call when you need to make notifications concerning court cases. Our Process Servers know the Treasure Coast and South Florida area well, so they will find the individual in question and put the document in his or her hand. For your protection, we are knowledgeable of the laws regarding service of process in Florida and the counties where we operate. We will explain all process being served to the recipient and the importance to contact the firm sending such process. Avoid delays in your court case with document delivery from our Process Servers. "I would recommend Treasure Coast Process Servers to anyone..."
"They are thorough and serve with excellence"
"We find Treasure Coast Process Servers to be the most diligent Servers that we have. They are thorough and serve with excellence--always going the extra mile." President, F.E.D. Process Servers Inc.
"... we couldn’t be happier with their service of process and customer service! " Legal Advocate Process Servers, Inc.
We are proud members of the process serving community here on the Treasure Coast, throughout the State of Florida and the USA. Copyright © 2017 TreasureCoastProcessServers.com. All Rights Reserved.